I read this article and found it very interesting, thought it might be something for you. 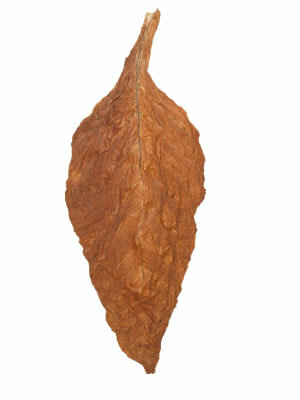 The article is called Cigar Wrapper and is located at https://www.frontoleaf.com/cigar-wrapper/. 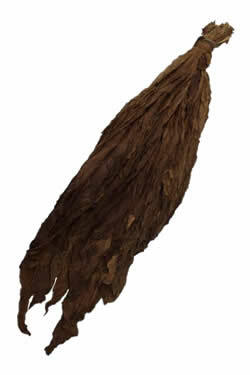 The QB52 Fronto is one of the most popular wrapper grade grabba leaves available in New York City.